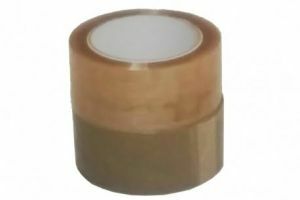 Natural rubber adhesive is one of the best performing tape adhesives types, it’s the go to choice for sticking to cardboard, especially recycled cardboard and it’s the best choice for goods going to the more humid states where the lifting of tapes can typically be a problem. 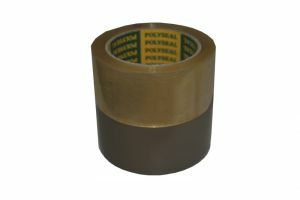 48mm x 75m Clear Tape. Natural Rubber adhesive is best for cardboard, especially recycled cardboard and long term storage.